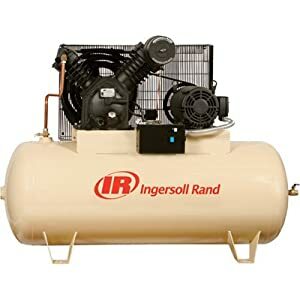 There are a few types of air compressors to choose from and they differ based on how each one of them compresses air. As to which type is the best one to use, it all depends on every person’s needs. 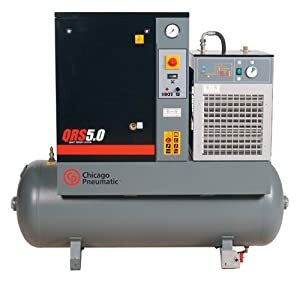 Before we will enumerate and discuss the types of air compressors, it is important to note that there are electric and gasoline-powered air compressors. A gasoline-powered air compressor is most ideal in places where there is no access to electricity. It is also generally used to perform heavy-duty jobs. Thanks to the pilot unloader valve that closes and opens depending on the amount of pressure that is inside the compressor’s tank. The continuous pressure that this mechanism makes does allow a gas-powered air compressor to continuously function. Meanwhile, a gas-powered air compressor is not ideal for indoor jobs. In addition to being noisy and heavy, it produces toxic fumes that can be dangerous to anybody who may inhale them. Most of all, it is also highly flammable. If you are good enough at keep everything safe and secure at all times, there should not be any problem using it. 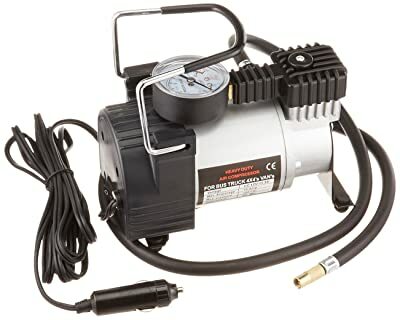 An electric air compressor is smaller, lighter, and easier to use. It also comes in various styles and sizes, thus making it applicable in various types of tasks. Most electric compressors are designed to automatically turn on or off depending on the pressure inside its tank. If the pressure inside the tank reaches its upper limit, it shuts down itself. On the other hand, it starts up when the pressure inside the tank goes lower than its pre-determined value. An obvious disadvantage of an electrically-powered air compressor is its inability to operate in the absence of electricity. Although it seems to do well at trimming, finishing, or other indoor repair jobs, it performs poorly on heavy-duty jobs. Which type of compressor is better? This is the most common machine in the market today. It compresses the air by utilizing a piston that moves back-and-forth inside a cylinder. There are two sets of valves that maintain the air intake and exhaust. Nowadays, a piston compressor can be available from 1 HP to 30 HP. It is widely used on handheld power tools that make use of compressed air to do small paint jobs, clean dust, and more. A reciprocating piston compressor is also relatively cheap, easy to maintain, and most useful for jobs that require high pressure. However, it is noisy and it is known for high outlet temperature of compressed air and for its excessive oil content in air piping. This type of compressor has two mated helical screws inside its chamber that do the job of compressing air. As the screws rotate, the air pressure inside the chamber elevates, thus reducing air volume effectively. Some of its notable advantages are low noise level, ability to produce large amount of compressed air, energy-efficiency, and low-end temperature of compressed air. However, it is more expensive than a piston compressor and it entails proper maintenance and minimal use of air to avoid water condensation. It compresses air with the help of two spiral elements. The first one does not move, while the other one inside the other spiral moves in small eccentric circles. The movement of the spirals traps the air it gets. Air is then delivered to the center of the spiral in small air pockets. 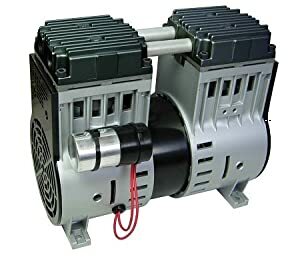 Scroll compressors operate very quietly, thus they are fine to be used indoors. They also have a compact, simple, and oil-free design that doesn’t require too much maintenance. However, they only have a small capacity and can be expensive. Unlike the reciprocating and rotary compressors, the centrifugal compressor does not make use of the principle of positive displacement. Rather, it takes on dynamic compression which involves increasing velocity to raise air pressure. The impeller of this type of compressor can rotate up to 60,000 times per minute. This differs from the standard piston-type unit in such a way that it increases air pressure through a reciprocating interaction of a piston and a connecting rod. Its pistons do not have metallic rings, thus they do not require splash lubrication. Moreover, a rocking piston compressor is smaller in size and it generates lower pressure values. The answer to this question depends mainly on the user’s needs. 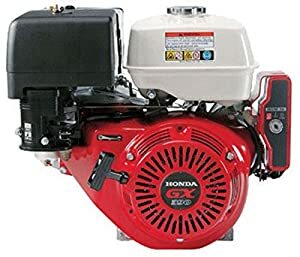 For example, if a handyman uses a tool or a small machine that only requires a small amount of air, a piston-type compressor may be a better choice. On the other hand, a rotary screw compressor may be a better option for tools that use a lot of air. Bottom line, it pays to take the time to think where exactly the air compressor would be used. 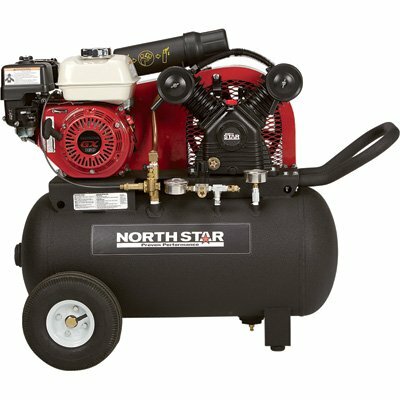 Click here to choose the best air compressor for the money fit with your needs.